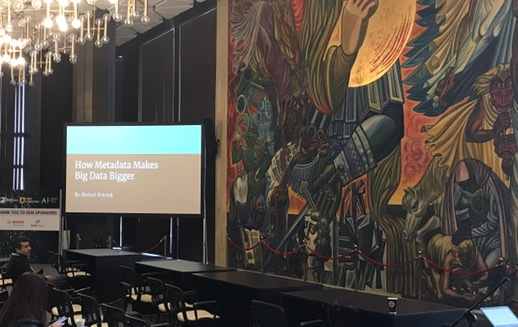 "How Metadata Makes Big Data Bigger"
When most people here the word “metadata” they instinctively think of embedded fragments of information that help describe digital photographs or office documents. But in other people’s hands, metadata provides the context where data exists. And that context can be converted into powerful intelligence that expands and enhances available information. When properly applied, metadata can be used to fill-in the gaps between data to reveal a picture that couldn’t be painted by the original data alone. In this talk, you’ll learn how metadata is created from existing data to solve business problems. The speaker will also share techniques he has used to answer questions about the viability of one of his own businesses. Additionally, you will also learn techniques to keep your organization from leaking information through metadata creation. 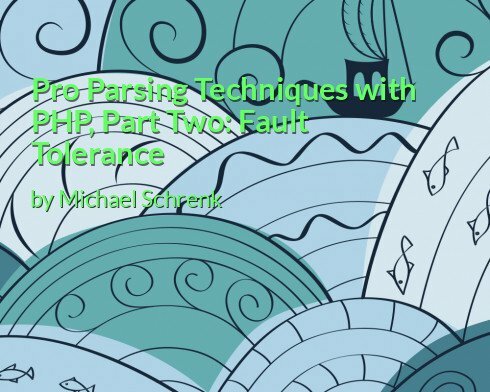 "Pro Parsing Techniques With PHP, Part Two: Fault Tolerance"
This article is part two, of a three part series, on parsing text with PHP. The previous installment dealt with basic parsing techniques; particularly how parsing becomes easier when you limit your parsing toolkit to only a few, well chosen, tools that you’ll use over and over again. This article is dedicated to fault tolerant parsing techniques. 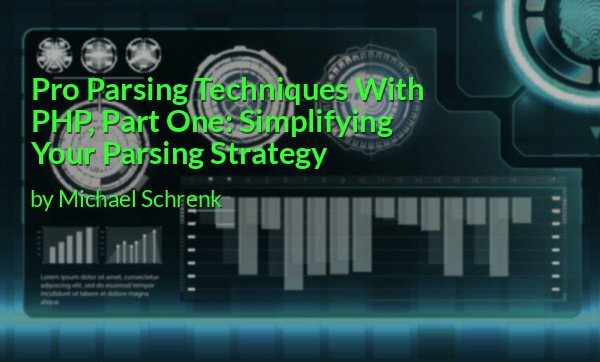 "Pro Parsing Techniques With PHP, Part One: Simplifying Your Parsing Strategy"
Something nearly every PHP developer does is develop scripts that parse, or extract, information from text documents. There are many reasons why parsing is important, ranging from scraping information from webpages, parsing email messages, searching for specific entries in text files, or to authenticate events in a log file. And while parsing text is a common activity, there is very little instruction on how to extract desired information from a text file. This is the first of a three article series on parsing text with PHP. This installment is a quick primer on how to simplify your parsing strategy. 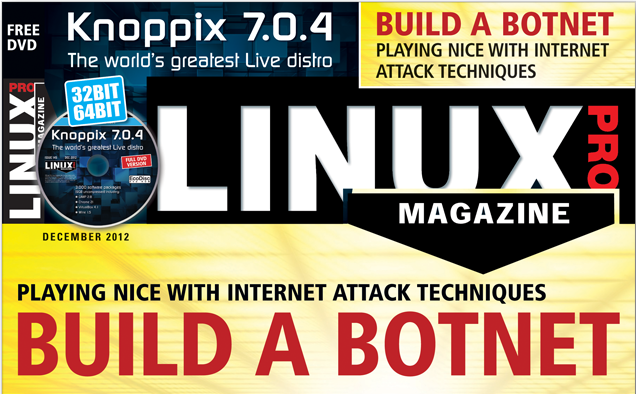 "Build a Botnet, Playing nice with Internet Attack Techniques"
This is an article about the constructive things that can be done with destructive technologies. Most people associate botnets with nefarious activities like denial of service attacks on websites or identity fraud. I, on the other hand, associate botnets with the one I developed that autonomously purchased millions of dollars worth of automobiles. 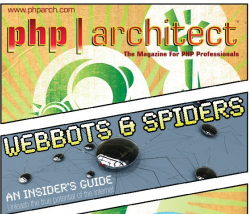 "Webbots and Spiders, An Insider's Guide"
Just after my first book was published, I wrote another introduction to writing webbots with PHP and cURL. The article explains the basics of writing automated web agents by solving a common business problem with a ShopperBot. 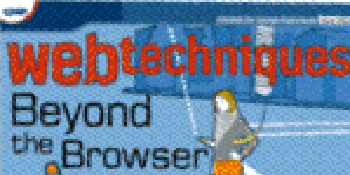 This article describes methods for designing and writing intelligent web agent software, which use information available on the Internet in some very "non-browser-like" ways. (now maintained by Dr. Dobbs). This was only the second article I had written and sold. After I got paid, I drove down to REI and bought two 9' kayaks and a roof-top rack for my (cool at the time) Dodge Colt Vista. "Fear and Hacking in Las Vegas"
Back in the '90s, I pioneered ways to transmit heart biometrics to physicians over the Internet via a standard browser and simple hardware. Because of the requirements of the medical industry, I became very interested in online security. At the same time, I became frustrated with the data security education available at the time. During this time I discovered that the hacker community was by far the best place to learn about security (it still is). I wanted to attend DEFCON 5, the world's largest hacker convention, but didn't want to offend the extremely conservative consulting firm that employed me. I found the solution to my problem by covering the story for Computer World Magazine. In the process, I got to work with a big-time photographer, Susan Werner, and had a great introduction to writing. (This was my first paying writing gig.) The article is no longer on the Computer World website, but you can read the archive of Fear and Hacking in Las Vegas on the DEFCON website.